Bluefin Boats teams up with ePropulsion to headline the 2016 BASS Electric series. 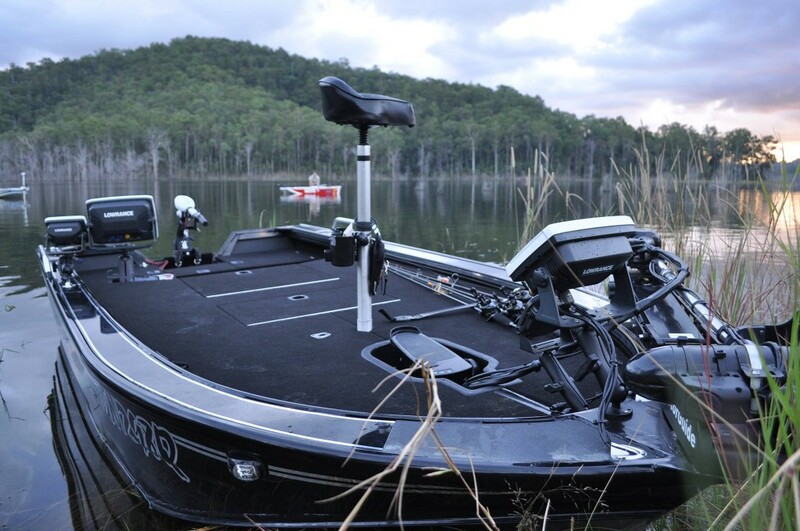 The Electric series was originally started to ease the transition into the BASS Pro Series. 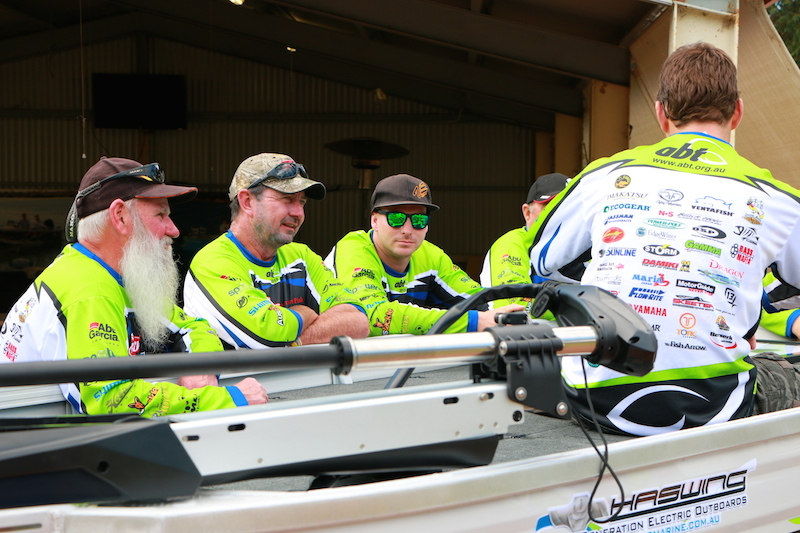 However, the BASS Electric tournament has developed over time into a fully-fledged stand-alone series, supported by a group of avid electric anglers. The 2016 series will hit five of the best electric waterways on the East Coast of Australia and will finish with the BASS Electric Convention. The lucky winner of the Convention will walk away with a Bluefin Estuary Pro on a trailer, rigged with an ePropulsion Spirit electric outboard motor. This highly sought after package is worth more than $12,000. 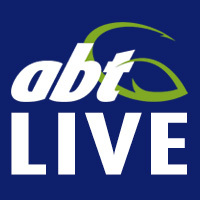 With all that to play for, ABT is expecting a great response from the BASS Electric community this year. Electric series stalwarts Charles West and Adrian Wilson are chomping at the bit to get back on the lakes for the 2016 season. With Adrian recently securing the BASS Electric Angler of the Year title and Number 1 ranking, the ever consistent duo are excited to add a convention win to their resumes in 2016. In 2016 anglers can expect more coverage of their successes with in-depth reports and blog coverage on www.abt.org.au that will detail each winning angler’s technique and game-plan. Increased media around the Bluefin Boats/ePropulsion BASS Electric series is sure to be welcomed by the anglers, and more importantly highlights the series as one of the premier tournament trails in the country. For more information on the Bluefin Boats/ePropulsion BASS Electric series you can go to www.abt.org.au or find each event on the Australian Bass Tournaments Facebook page. $50 single day event ($20 per angler will be paid back in prize money on a 1:5 ratio), $100 two-day event ($40 per angler will be paid back in prize money on a 1:5 ratio.